Whether you are buying or selling an independent insurance agency, the payment terms of the sale are going to be very important. The actual selling price is of highest importance, however, how and when a seller gets paid is of equal interest. Each side should discuss payment terms early in the negotiations and not let the discussion on the subject come at the end right before closing. If you do wait, you might nix the overall transaction. In this short whitepaper we will discuss various aspects of payment terms. The material discussed is for informational purposes and each buyer and seller of an agency needs to make their own decision. In other words, you are the ultimate decision maker. Learn the motives that drive companies into the arms of an acquirer. No, we are not here to talk about Clint Eastwood gunning down some bad guy in the Old West. 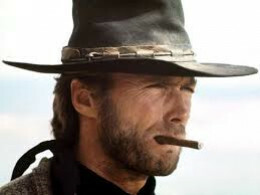 Although Eastwood is the favorite actor of the author of this blog. However, when talking about revenues over a period of years, a buyer will want to know the “why” behind the financial picture. 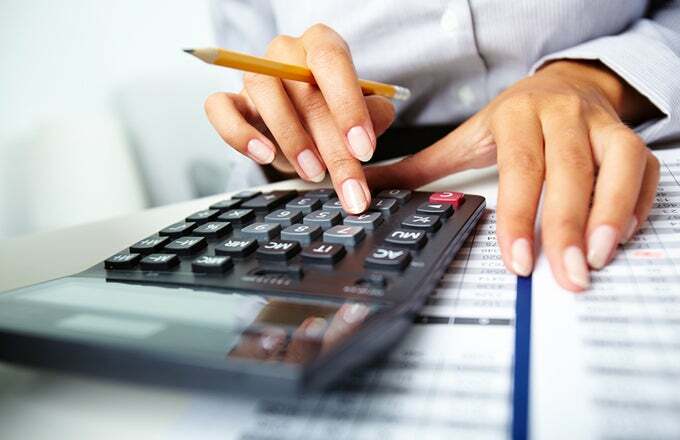 It’s easy to sit and look at financial statements and say this is a good or bad prospective seller because revenues are up or down by a certain percentage.